ABACO, Bahamas - The Bahamas Great Abaco Classic was a million-dollar swing with golfers, visitors and organizers. 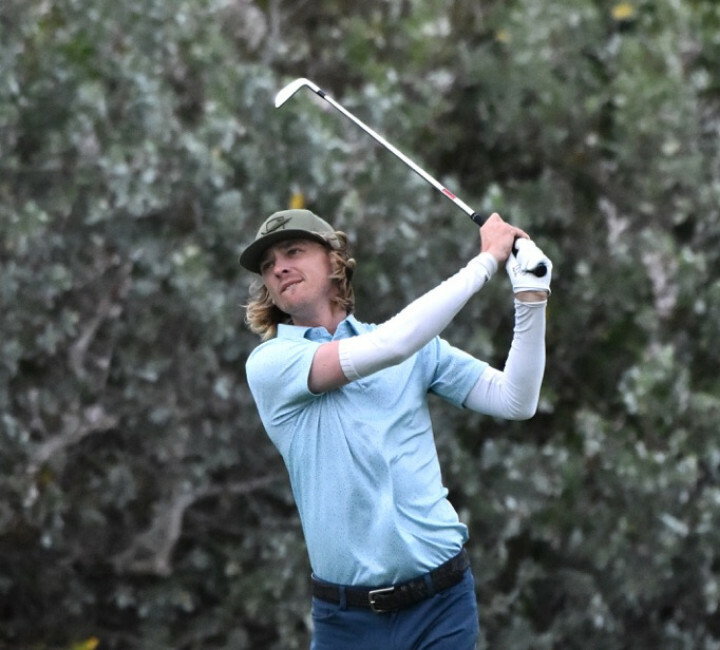 A total of 132 players from around the world competed for the $600,000 purse at the Abaco Club on Winding Bay, January 20 - 23. This event was the second of two Web.com Tour events in The Bahamas. 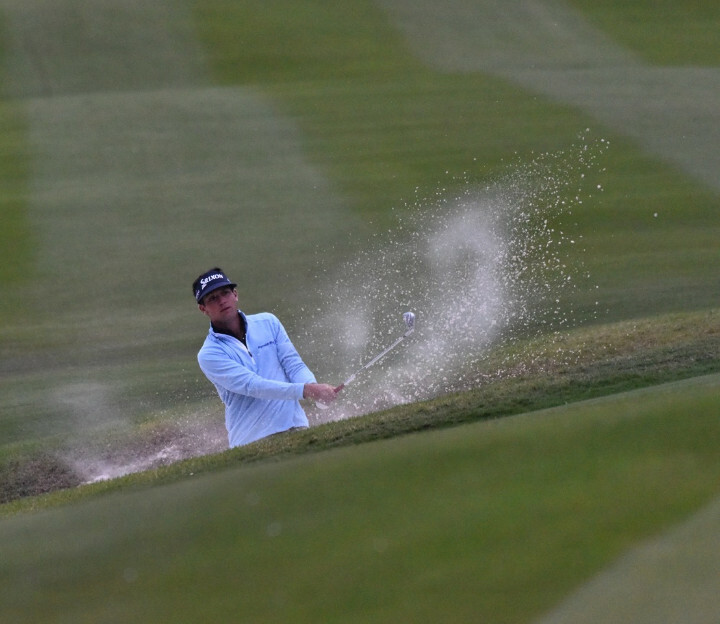 The first was The Bahamas Great Exuma Classic. When the dust had settled, Rafael Campos, a native of Puerto Rico, was declared the winner. 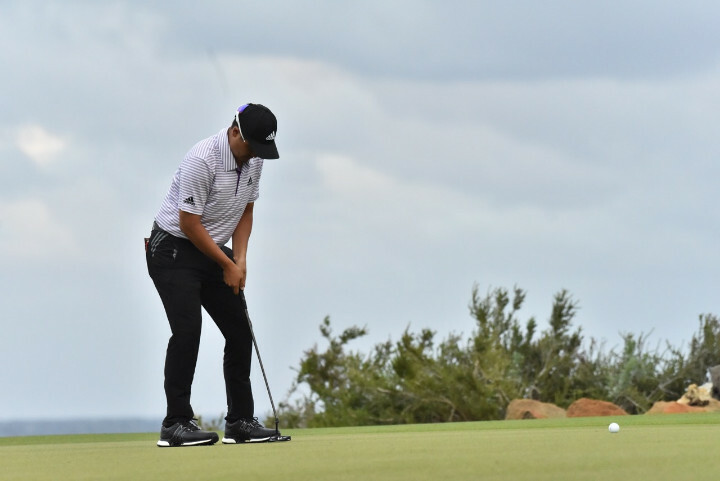 Campos is the first Puerto Rican to win on the Web.com Tour. This win is his first professional win. Campos gushed about The Bahamas. “I love The Bahamas, the people are so nice, that really is a fact. Last week and this week, you go into the entrance and the people are really happy and helpful and it sinks into you, as well. I really like The Bahamas. I did really well in Exuma and I couldn't have done much better in Abaco, this year. I'm grateful to play in these events and fortunate to come out on top, this week,” he said. 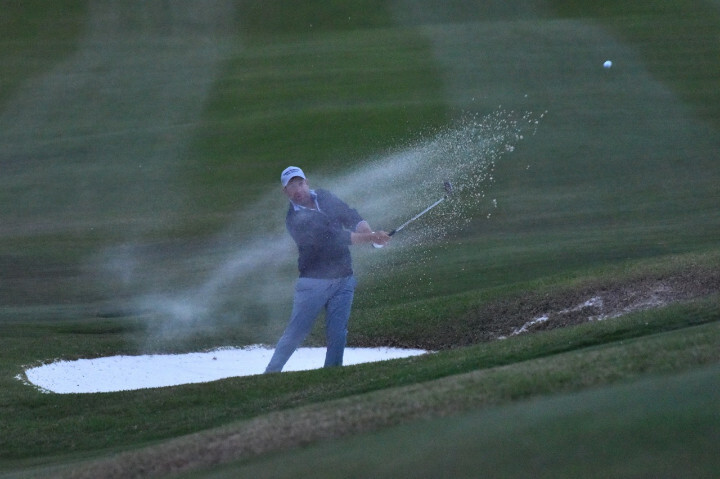 Other golfers professed their love for The Bahamas. Andy Zhang, a native of Beijing, China but current resident of Orlando, Florida said the country is a beautiful place, regardless of the weather. 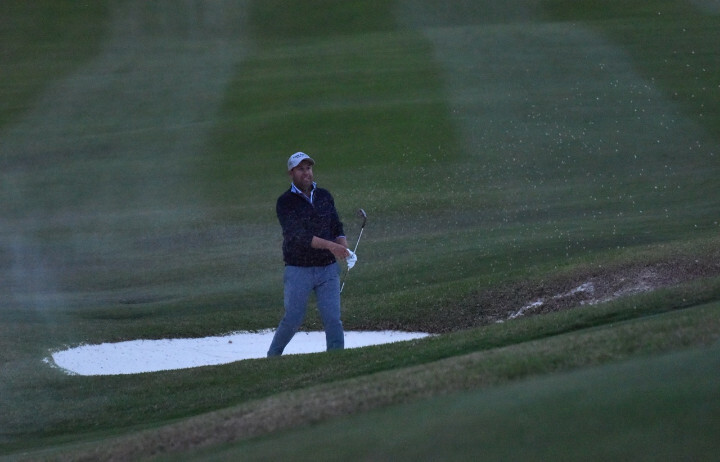 ,Willy Wilcox on Hole #18. Photo: Kemuel Stubbs. “I love it, it's an amazing place. It can get windy at times for sure but it's a beautiful place,” he said. Charlie Saxon from Tulsa, Oklahoma said visiting Abaco was great. “It's been an amazing experience, so far. It's a gorgeous place, the beaches are gorgeous, the people are spectacular so, all in all, it's been a great experience,” he said. While golfers were busy playing and enjoying the island, the community was thankful for the business in a particularly slow month. Ellison “Tommy” Thompson, Deputy Director General of the Bahamas Ministry of Tourism and Aviation, said these events are good to show that there is more to The Bahamas than Nassau and Freeport. “These events put out that there are more islands than just Nassau and Freeport. Now that Abaco has its own golf tournament, it will bring in a new set of eyes, people who had never heard about Abaco,” he said. Thompson was also happy to report that business had increased because of the tournament. This year's tournament added a youth clinic sponsored by the Island Game (TIG) Foundation. 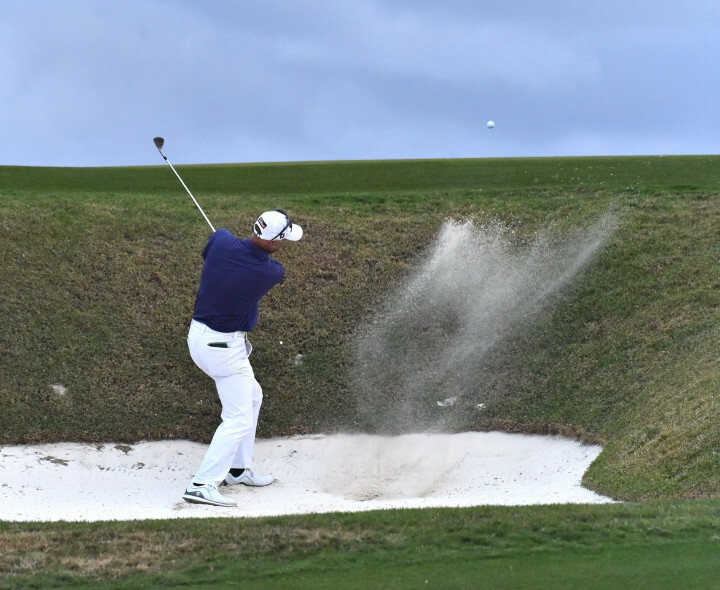 The clinic is an addition that Director of Golf at Abaco Club Winding Bay, Brian Shaver, said was done to formally introduce golf to the community. 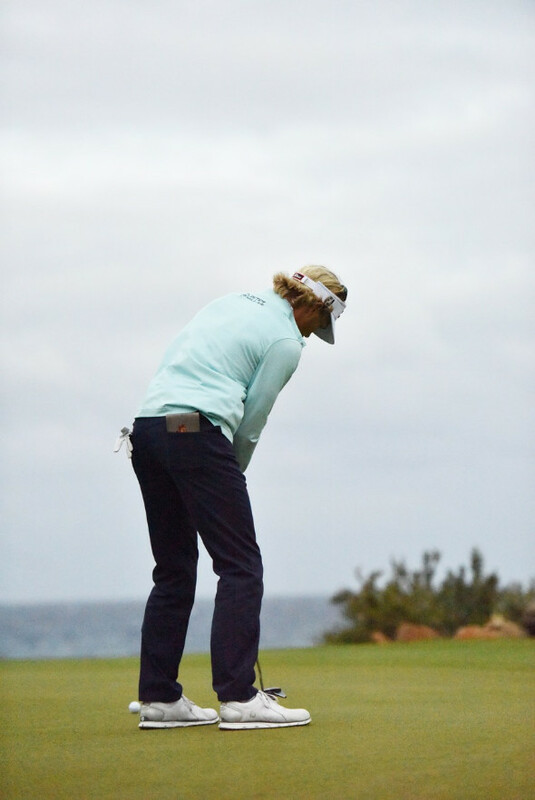 “Hosting the Abaco Classic enhances the game of golf and exposes golf to locals. The youth clinic hosted a dozen kids who were taught by the best golfers in the world. We also invited government officials so they can see what we're doing and how they can benefit from the game of golf in Abaco,” he said. The event was organized by BD Global and broadcast live on NBC's Golf Channel.